Definition - What does Yoni Mudra mean? Yoni mudra is one of the mudras of yoga that promotes a calm state of mind. Both Sanskrit terms, mudra means "gesture" or "energetic seal," and yoni means "the womb" or refers to the female reproductive system in general. To perform yoni mudra, assume a seated pose as in padmasana or sukhasana. Bring the tips of the thumbs together and press them to the navel. Bring the tips of the index fingers together and let them point downward. Tuck in the chin, close the eyes and focus on the navel and the mudra. One should remain in the mudra for five minutes. 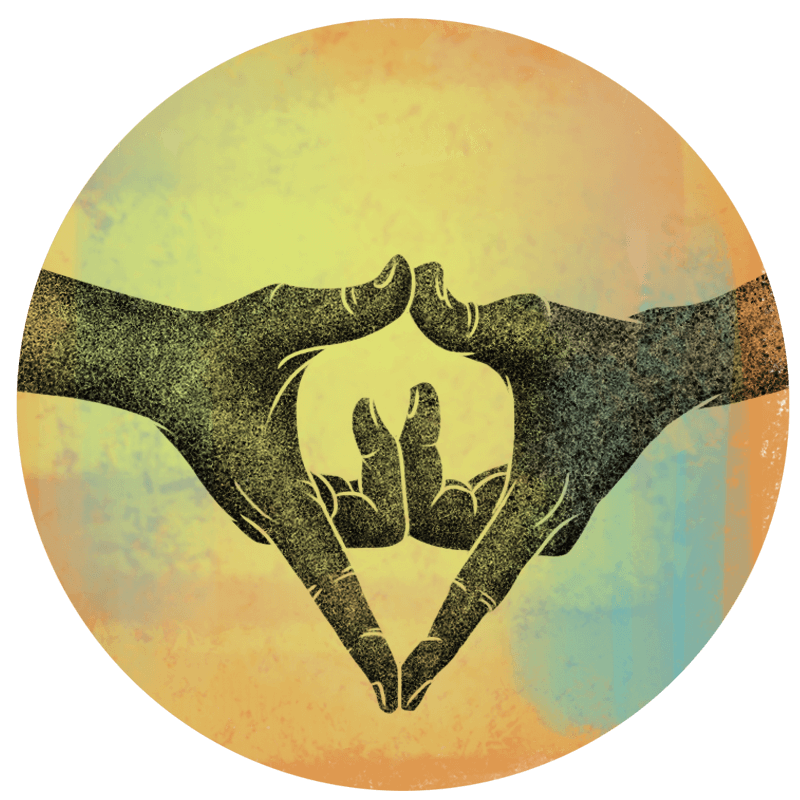 Yoni mudra is an excellent practice to be combined with meditation as it blocks distractions of all sorts.